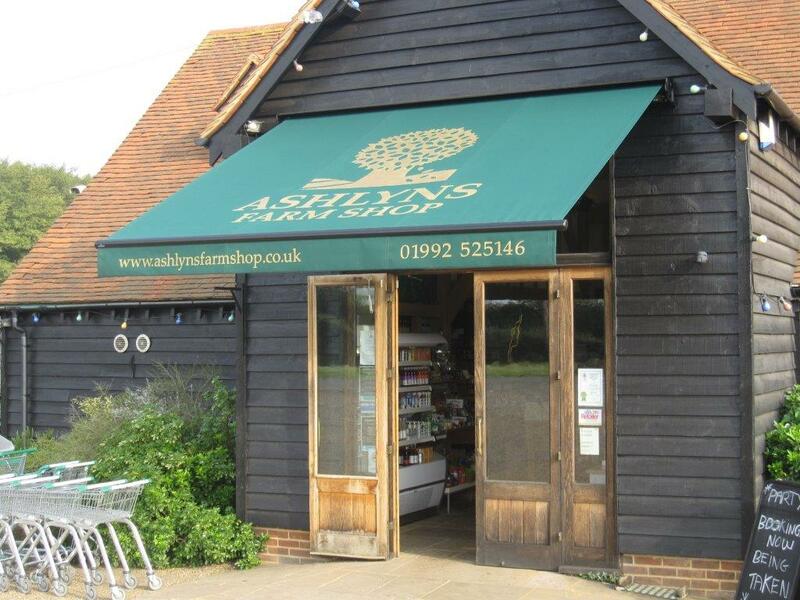 An awning is a canopy which is attached to the wall of a building or home and provides shelter from the rain and sun. They are traditionally made from aluminium or steel and have various types and quality of fabric. 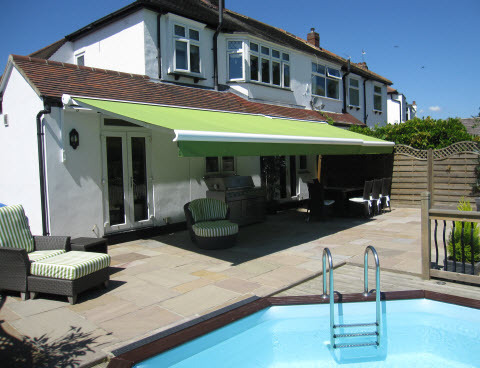 Awnings are frequently used by homeowners and are placed over porches and in back gardens where people like to relax during the summer months. They look great on any home and are ideal for those who wish to adapt their house without there being a huge cost. Having awnings can also add value to your home if you’re ever thinking about selling it. They’re great for attracting people to your home, it gives it a whole different look and people like that there’s an added feature with the home. One of the best things about having an awning is that you can tie it into the look of your home. You can choose the pattern and style and have them hanging over windows, doorways and patio doors to create a space outside where you can relax whilst being protected from the sun. If you’re interested in any of our services, please get in touch today and we’ll see what we can do for you.